TechInAfrica – Russia is planning on building a nuclear plant in the region of COMESA in order to help the region to step out of energy challenges. The plan was stated by the Russian Ambassador to Zambia and Special representative to COMESA, Konstantin Kozhanov when he made a courtesy call on a COMESA Secretary General Chileshe Kapwepwe at the Secretariat on October 4, 2018. “Some of the areas of cooperation we want to include Nuclear energy, hydrocarbon, and metallurgy industries. I am positive that the establishment of the nuclear plant shall help to transfer our technology to African economic sectors such as agriculture, health, and manufacturing. Other areas are mining and Infrastructure projects such as telecommunications, energy, road, transport, and railway.” Said the Russian Ambassador, Mr. Kozhanov. The MoU of the planning will be signed by the Russian Ministry of Foreign Affairs later to spearhead the implementation of the partnership of both parties. According to the Russian Ambassador, the nuclear plant to be placed in Zambia is expected to drive agro-processing industries and assist in the production of medicines where it will help the health sector in the region. Kozhanov also said that Russia is devoted to assisting the region to achieve the mentioned objectives of the regional integration agenda. 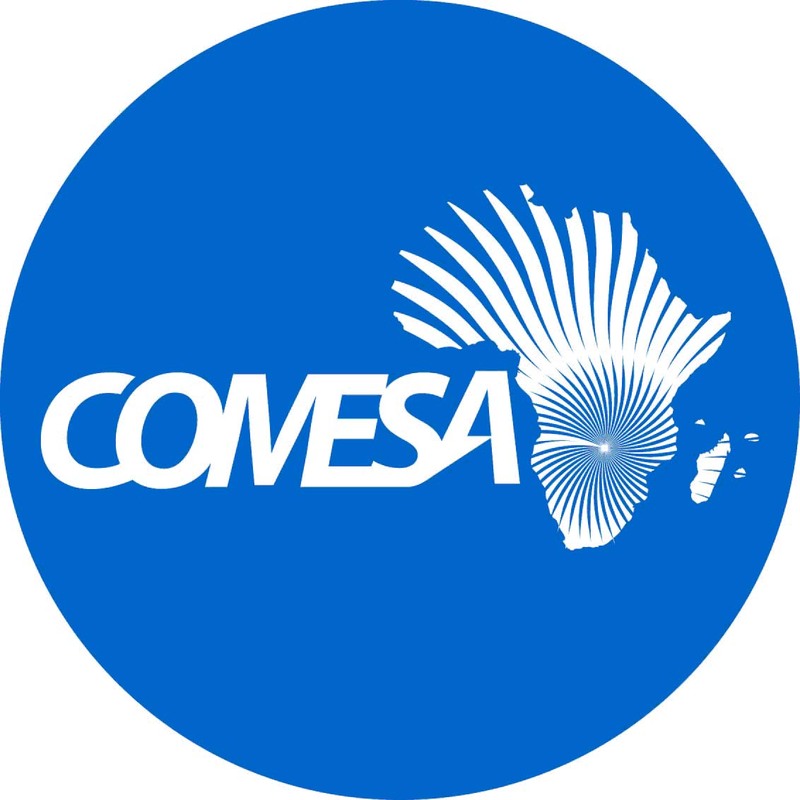 Meanwhile, the Secretary-General of COMESA said that the region’s priority areas are to boost-up Intra-Comesa Trade, the free and fast flow of goods and services within and outside the region by embracing innovation and the new technologies usage.